Assisted Reproductive Technologies (ART) that include In Vitro Fertilization (IVF) and Intracytoplasmic Sperm Injection (ICSI) performed by the European Society of Human Reproduction and Embryology (ESHRE) Certified Fertility Specialists in Reproductive Endocrinology and Infertility (REI) at ISO 9001:2015 Certified Health Care Provider “Mother and Child”. 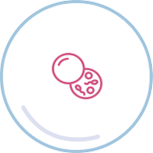 Assisted Reproductive Technologies (ART) that include embryo unfreezing process and transfer of the embryo into the uterus of a gestational surrogate performed by the European Society of Human Reproduction and Embryology (ESHRE) Certified Fertility Specialists in Reproductive Endocrinology and Infertility (REI) at ISO 9001:2015 Certified Health Care Provider “Mother and Child”. 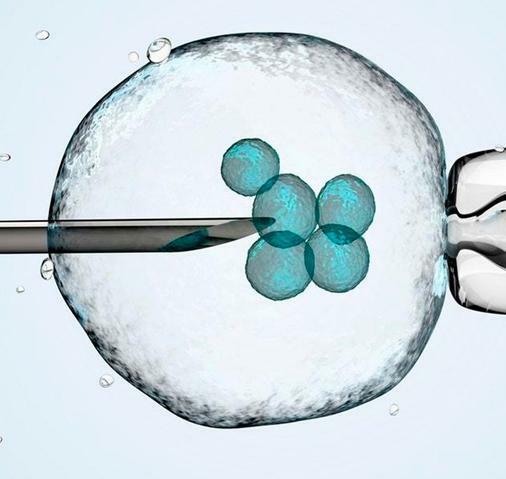 Assisted Reproductive Technologies (ART) that include Donor Egg In Vitro Fertilization (IVF), Intracytoplasmic Sperm Injection (ICSI) and transfer of the embryo into the uterus of a gestational surrogate performed by the European Society of Human Reproduction and Embryology (ESHRE) Certified Fertility Specialists in Reproductive Endocrinology and Infertility (REI) at ISO 9001:2015 Certified Health Care Provider “Mother and Child”. 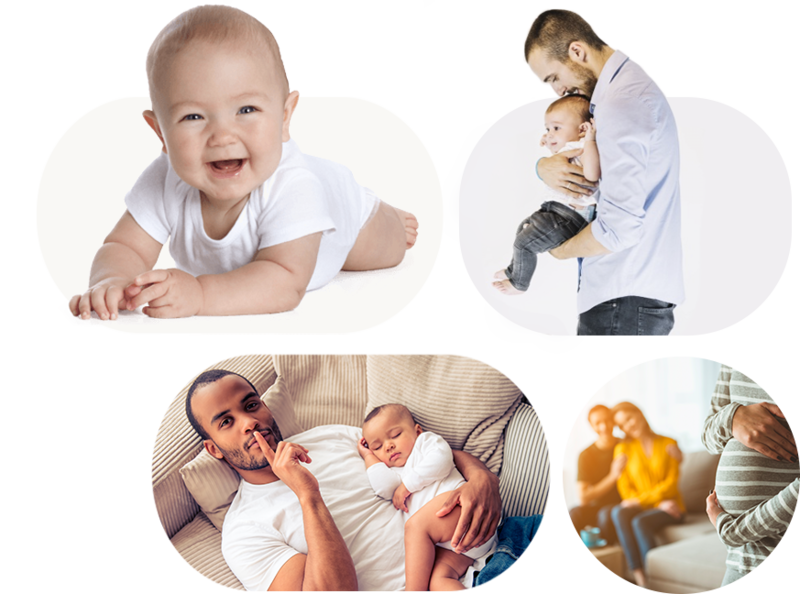 The donation program can also be recommended to the couples whose attempts at in vitro fertilization haven’t been successful. Pregnancy is a special state of a woman, which should be substantially got prepared for. 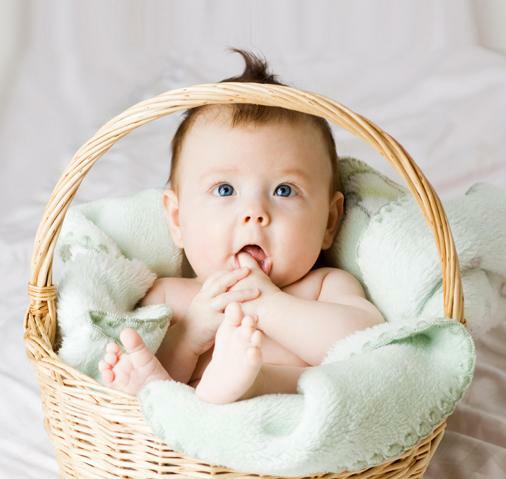 Infertility is not a sentence, but only a temporary inability to conceive a child. 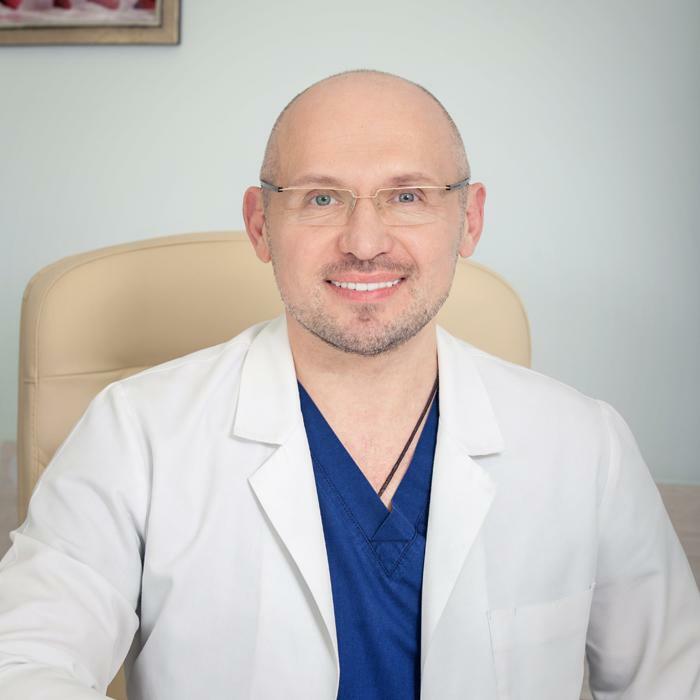 Dankovych Natalia Obstetrics and Gynecology; Reproductive Endocrinology and Infertility Doctor of the highest qualification grade, Doctor of Medical Science (degree equal to Sc.D. 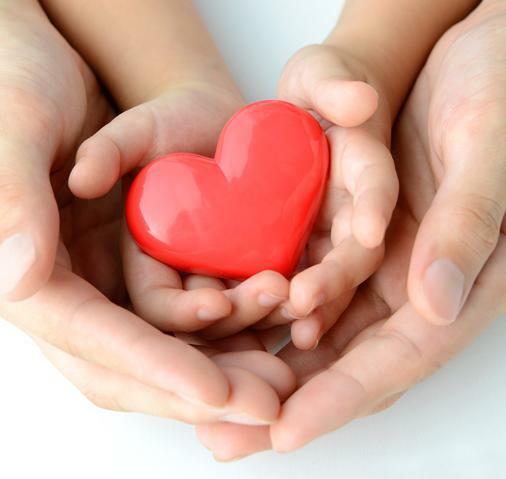 in medical sciences), general director of the “Mother and Child” network of clinics obstetrician-gynecologist, fertility specialist. Volodymyr Kotlik M.D. Obstetrics and Gynecology; Reproductive Endocrinology and Infertility Board Certified in Internal Medicine; the Highest Category in Obstetrics and Gynecology, Reproductive Endocrinology and Infertility. 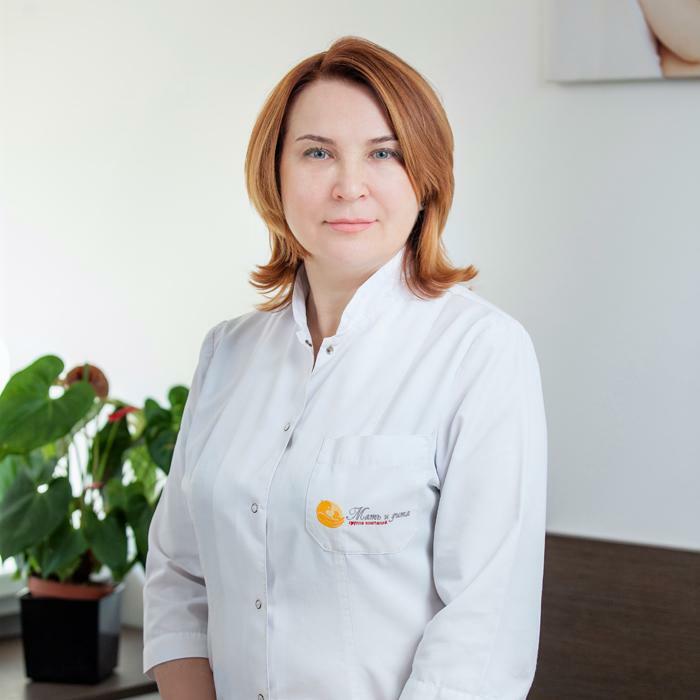 Kaverina Viktoriya Obstetrics and Gynecology; Reproductive Endocrinology and Infertility Board Certified in Internal Medicine; the Highest Category in Obstetrics and Gynecology, Reproductive Endocrinology and Infertility. 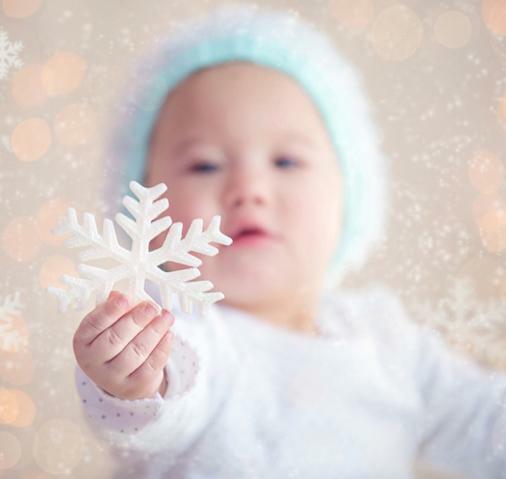 Kholodian Iryna Obstetrics and Gynecology; Reproductive Endocrinology and Infertility Board Certified in Internal Medicine; the Highest Category in Obstetrics and Gynecology, Reproductive Endocrinology and Infertility. 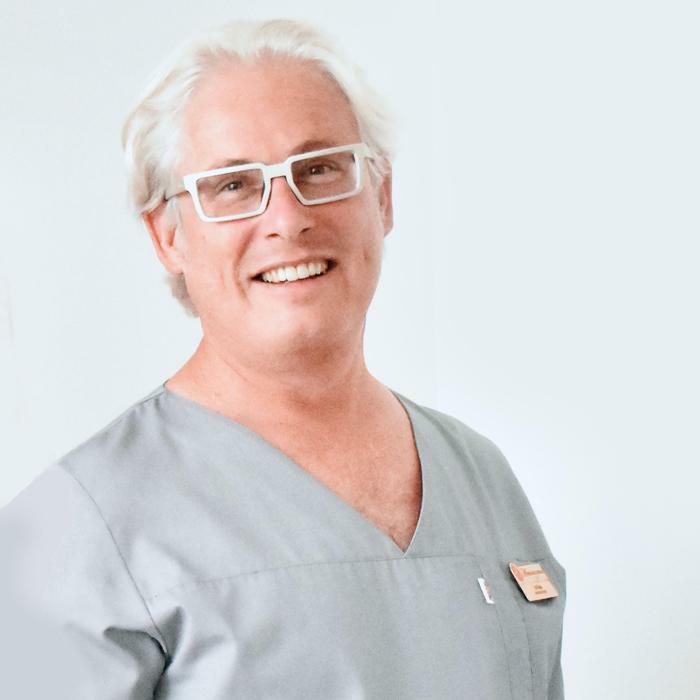 Eli Geva Obstetrics and Gynecology; Reproductive Endocrinology and Infertility Board Certified in Internal Medicine; the Highest Category in Obstetrics and Gynecology, Reproductive Endocrinology and Infertility.